Find influencers for branded collaborations and increase your revenues with influencer marketing. We offer you the most comprehensive search tool. 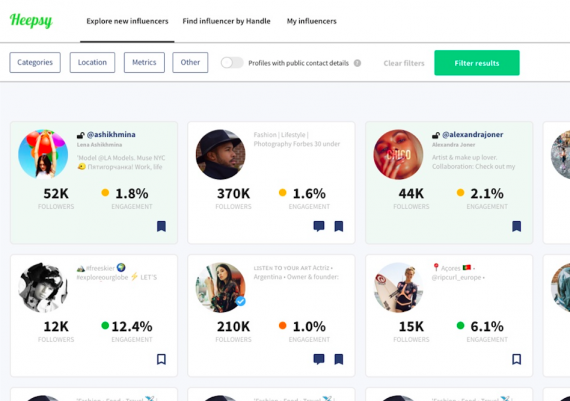 Heepsy is the best influencer marketing tool for brands looking for brand ambassadors to increase their awareness, social engagement and conversion. With Heepsy you can find and contact brand ambassadors, no matter your niche or location, in a matter of minutes. Sponsor influencers and make them brand ambassadors. 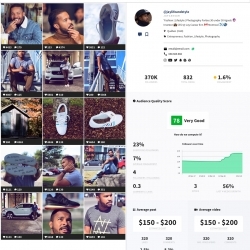 Triple your exposure with branded content generated by influencers. Hosting an event? Invite influencers relevant to your brand and build hype. Get exposure on social media and get more attendants. Send product to influencers in exchange of promotion on social media. An inexpensive and effective way to display your products online. Check the influencers that align the most with your brand and save them in lists. Reach out and offer them a collaboration. Go to our search tool and use our filters to find influencers in any category and location. 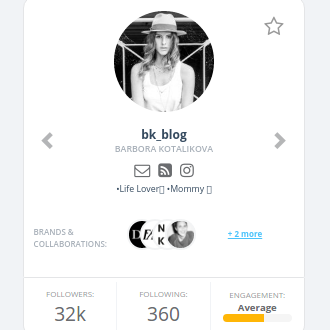 Discover millions of influencers for your brand. 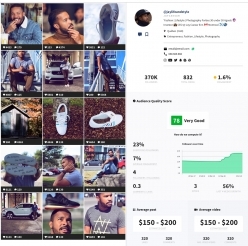 Check if the influencers have good engagement, what is their estimated cost for their posts, what brands they have been mentioning and much more. 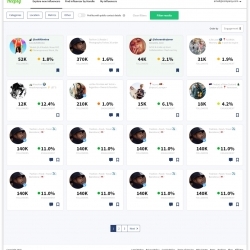 Find Influencers in the world's largest social network in a few seconds. Find all the influencers of the highest growth social network in recent times. 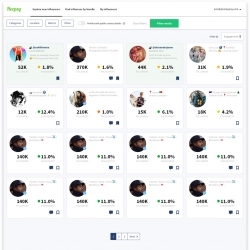 Heepsy is the best influencer marketing tool for any marketing team looking to find brand ambassadors. It doesn’t matter if you are just learning how to do influencer marketing or you have years of experience, at Heepsy we help you save time and money on your campaigns. One of the most common concerns for marketers is how to find brand ambassadors that share your company’s values and are aligned with your brand. In our platform you will discover the perfect influencer for you. With our advanced filters, Heepsy lets you identify brand ambassadors in any location and category in a matter of seconds. It’s quick and easy! Where to do Influencer marketing? We recommend Instagram because it’s the single best social platform to promote your brand, but you can select the social media that fits better for you! Instagram is image-based, it’s experiencing fast growth and it is the platform where consumers engage with brands the most. 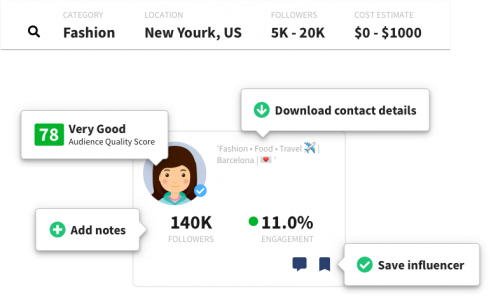 Why use a an influencer search tool instead of an influencer marketplace? Many influencer marketing platforms have in an opt-in model, thus limiting your reach only to the influencers registered on their website. 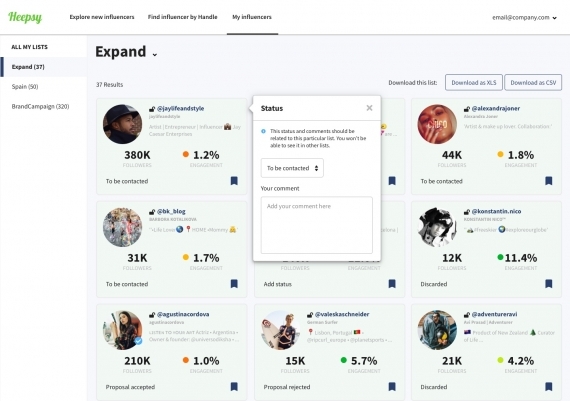 Influencer search websites like Heepsy let you access the whole influencer universe and helps you get influencers that haven’t collaborated with any other brands before.